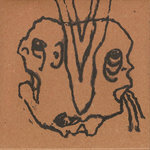 Rob Linssen "Untitled" - the 2012 summer-hit Favorite track: Untitled. 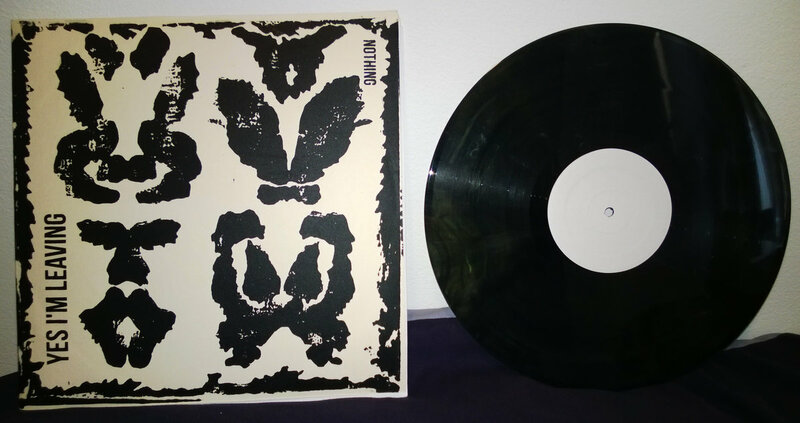 Limited to 100 copies, random coloured vinyl, screen printed covers, 100% DIY - each copy is entirely unique. Includes unlimited streaming of Nothing via the free Bandcamp app, plus high-quality download in MP3, FLAC and more. 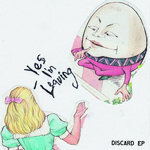 Get all 7 Yes I'm Leaving releases available on Bandcamp and save 10%. 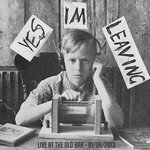 Includes unlimited streaming via the free Bandcamp app, plus high-quality downloads of Pure Joy, Discard EP, Slow Release, Live at The Old Bar, Mission Bulb, Nothing, and Yes I'm Leaving. , and , . 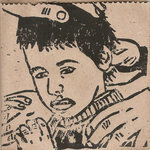 "'Nothing' Yes I’m Leaving’s second album was recorded in 3 hours at Keynote Rehearsal studios in Homebush West, near where the Olympics was all those years ago. A big room was miked up in a simple way with baffling used to distract from the sonic vibrations of the s/t session. To be honest I can’t remember anything after I got the levels ‘safe’. The songs are sludgy and full of uncompromising lurching riffage with neojungalistic drum bass rhythmic patterns overlayed with howling and screaming vocal mantras. Say that five times fast! Everything was live and we charged through 12 songs perhaps with a sense of care as we kept a few alternate takes in the end. The mixing took a long time as it was an overloading experience to put a ‘the end’ sign on a song as passages were aurally exhaustive which is, in the end, why they are so accurate to the sounds of the day. "Think Jesus Lizard, various grunge heroes at their most fiery, or a slimmed-down garage-rock version of Swans"